Anyone can buy a gift card off a rack. But all it takes are a few extra moments to show someone you really care and design your own personalized gift card! Select from our library of over 9000 local artists, or design one from scratch. 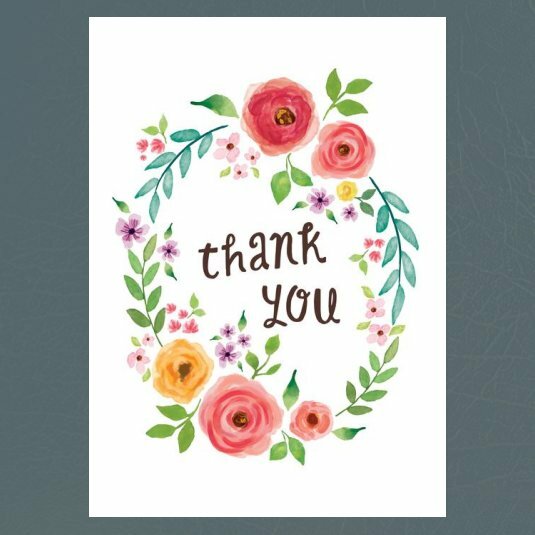 You can create a gift card showcasing meaningful pictures that your family and friends will cherish, or upload your very own artwork. Businesses can upload their logos to each gift card, further enhancing their marketing endeavors. Are you only interested in designing and mailing a gift card? No problem! 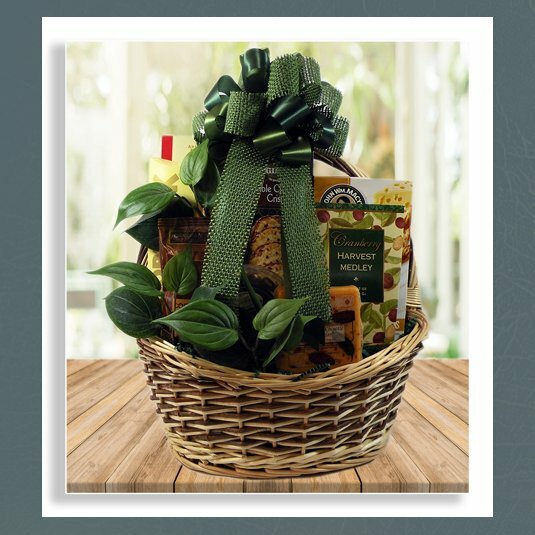 Heavenly Gift Baskets will mail it for you on the very same business day you created it. All you have to do is sit back, relax, and design away from the comfort of your home or office. It's simply that easy! Do you like to send out birthday and anniversary cards to your best business associates and clients, but just don't have the time to keep track of everything? Heavenly Gift Baskets offers a gift card program where we keep track of all your important dates. We will automatically send out your cards on time! How easy is that? For more information on our corporate gift card program, please call us today. © 1998-2018 Heavenly Gift Baskets. All rights reserved.